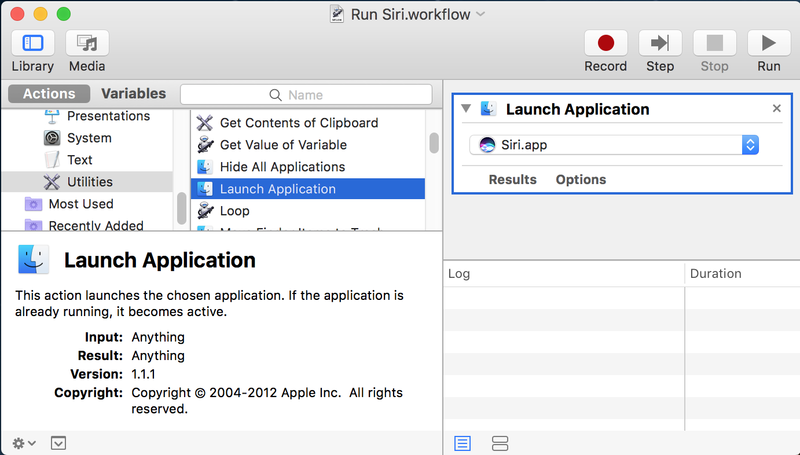 So a lot of us iPhone power users have gotten used to the ability to activate siri on our phones without voice commands, and now that Siri has made it on to macOS Sierra, a few of us were probably surprised to know that we couldn't activate the same feature on our much more powerful laptops with better microphones! Well there's a cool little hack that will allow you to do just that, and introduce you to a whole world of voice automation fun. 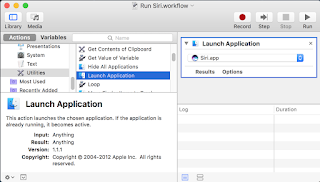 I've based my instructions of this tutorial, however since my instructions use Automator instead of a keyboard shortcut, they will work on more people's setups! so go ahead and follow these instructions until instruction 10, and then instead of assigning the dictation command to a keyboard shortcut, we're going to create a workflow with Automator and run that instead. 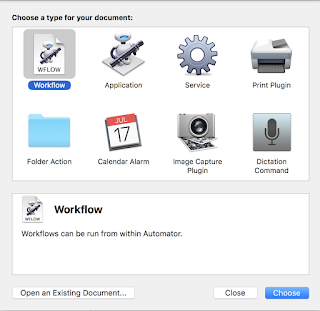 Now you save this workflow and assign the voice command to the workflow you saved. Easy! One thing to note is that it sometimes works TOO well, in that siri will activate itself if you're listening to audio on the speakers that contains the words "hey siri"